Whether you are a professional athlete, a weekend warrior or just want to be able to keep up with your kids playing in the backyard, proper exercise and a nutritious diet can go a long way in helping your performance. But a third component, sports supplements, can give you that extra boost of strength and energy that you'd like. But only if the supplement is natural, safe and does no harm. Recent stories of professional athletes using illegal substances has sharpened the focus on the kind of ingredients found in today's sports supplements. 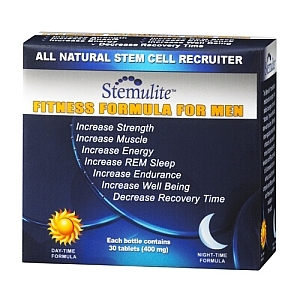 A product such as Stemulite Fitness Formula uses natural and safe Stemulite ingredients such as A-Lipoic Acid, Melatonin, egg plant extract and Indium in a patented formula that not only aids performance but can help the user get a more restful night's sleep, reduce stress and improve memory and concentration-all the while working with the body's natural physiology. 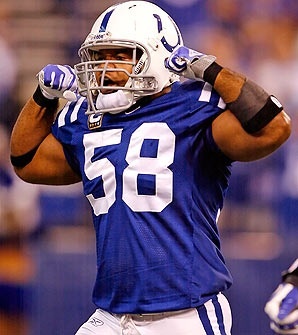 All athletes, even the backyard type, sustain injuries from time to time. Some sports supplements contain ingredients that speed up the healing process such as Beta Glucans (derived from mushrooms) and SerraPeptaseTM. Both have a long history of aiding the healing process while not causing any unwanted effects. Another beneficial ingredient, R+ Alpha lipoic acid, aids in maintaining a healthy weight and fights the effects of aging by discouraging cellular decay and the breakdown of DNA. Stemulite is a good example of the kind of supplements that have very positive effects beyond optimum fitness and performance. The new breed of sports supplements are designed to work in harmony with the body, gently but effectively enhancing not only the performance, but the overall health and well-being of athletes at any level. The most effective supplements have a daytime and night time formula, the latter providing the natural ingredients for more restful night's sleep. 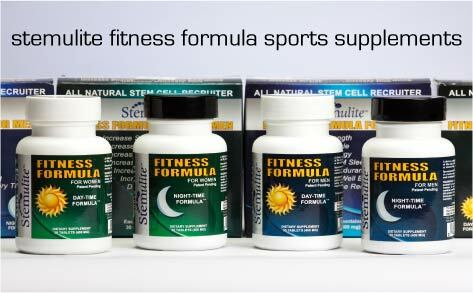 Stemulite Fitness Formula contains Melatonin which is widely accepted as a safe and effective sleep aid. Perhaps it's not accurate to call it a sleep "aid," but rather an ingredient that encourages the body's natural sleep patterns. There is a new kind of athlete that is experiencing the benefits of these safe and effective sports supplements - top performing professionals in law enforcement, security, traffic controllers and those who have a job that requires them to remain fit, strong and alert at all times. These occupations demand split-second decisions and the need for immediate strength, speed and endurance. Most sports supplements today that are safe and effective like Stemulite sports supplements can offer you a lot more than just an extra quick step on the basketball court or the ability to add an additional fives miles to your bike ride. They can also help you live a happier and healthier life. We are very interested to hear your thoughts! Please leave a message here and we will get right back to you! I've been taking the Stemulite Fitness Formula now for a couple months and I really notice my stamina has increased on the tennis court. When playing in a tournament the days can be long (if winning), I'm not as tired at the end of the days tennis. I feel that I have been able to play longer and with the same energy as I did when I started the day. Anyone wanting to improved their game should try Stemulite! Check out the tennis supplements page.